If you can speak … you can Sing. Sing for fun in a group or grow in confidence to sing solo. 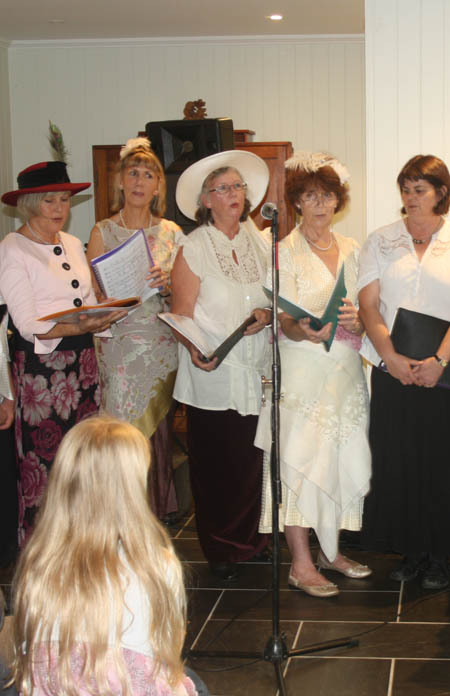 Wendy encourages all abilities and individual skills, builds connections and strong community with small groups of friendly people who sing their hearts out together. Contribute songs you love, learn harmony, safe vocal techniques, enjoy laughs, companionship, sing for special events and perform if you would like to. All learning is an evolutionary process.